Listen up — We are 1 in 8. 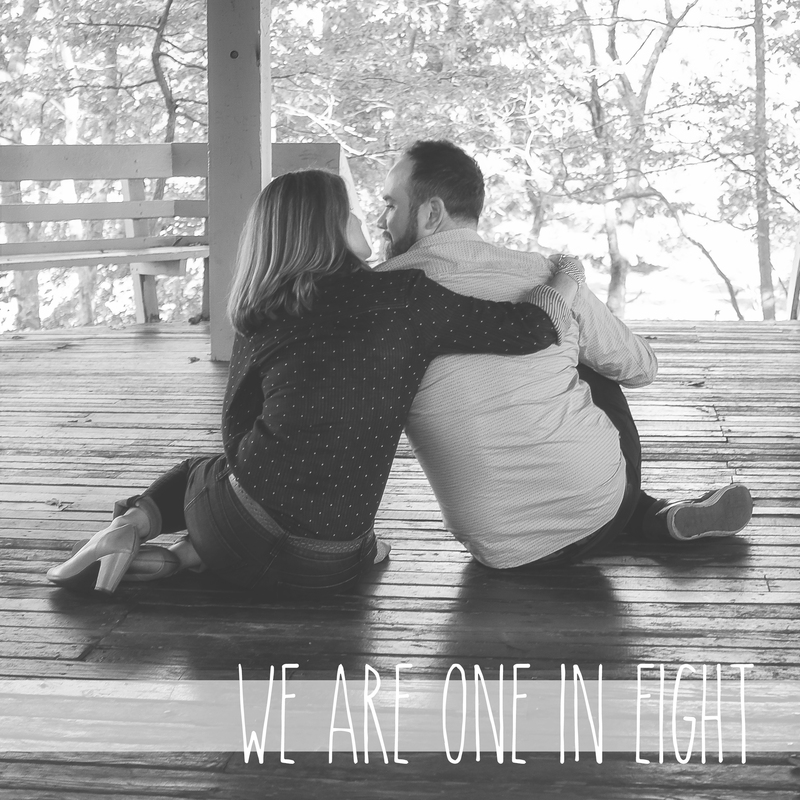 I may have been the one with endometriosis and adenomyosis, but my husband was there with me, every step of the way. He administered my injections, attended countless appointments, nursed me through procedures and surgeries, dried my tears, held my hand, and somehow never lost hope. I wouldn’t have been able to endure 2 cycles of IVF and a miscarriage without him by my side. His love kept me going. I know he would have made an amazing father.